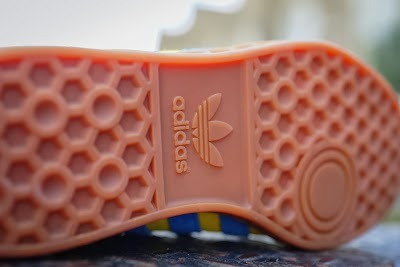 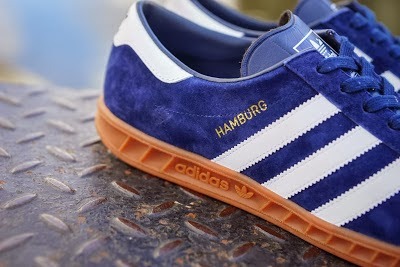 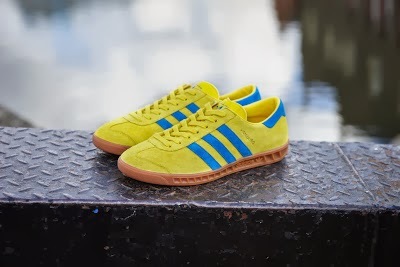 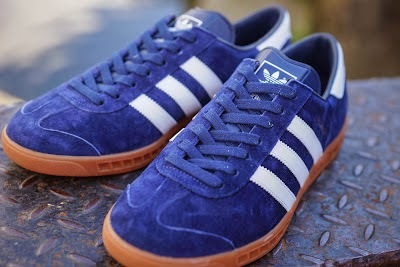 The Hamburg is one of Adidas' most revered silhouettes with it's simple styling and slimline silhouette. 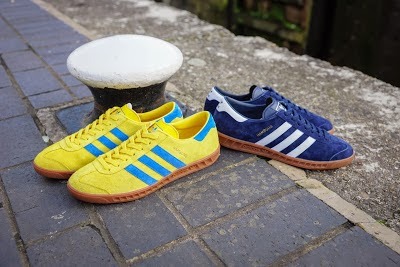 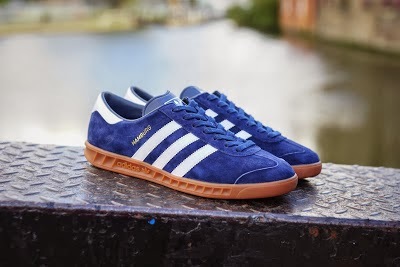 An unprecedented favourite on the terraces, the Hamburg features full suede uppers with three stripe detail and branded heel tab. 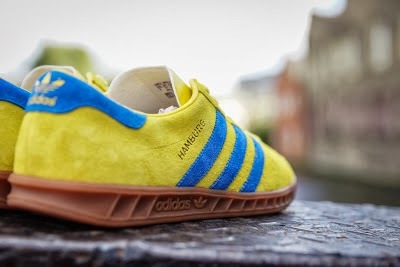 The shoe is finished with a gum sole unit, branded tongue and 'HAMBURG' gold foil call out to the side panel reinforcing the opinion that this is a certified classic.